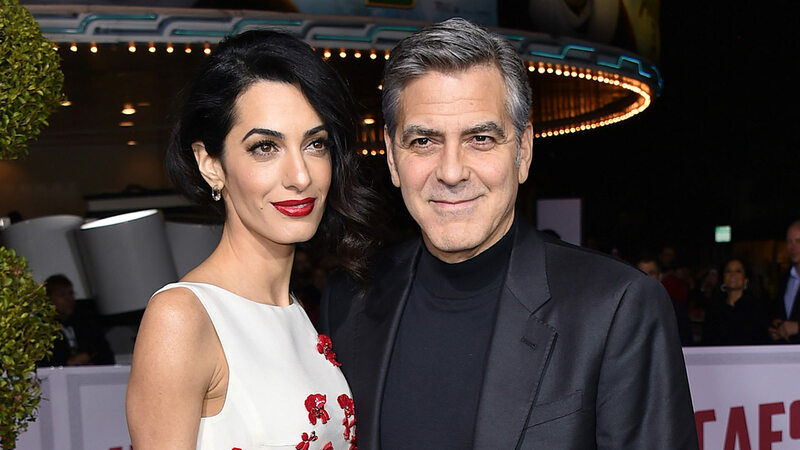 George and Amal Clooney are donating some major money to fight hate groups. The couple gave $1 million to the Southern Poverty Law Center to support the group's efforts to prevent violent extremism. The announcement comes just days after a Unite the Right rally in Charlottesville, Virginia turned violent, leaving one woman dead and 19 injured. In a statement, the couple said that what happened in Charlottesville demands "our collective engagement to stand up to hate." Click here for more stories on George and Amal Clooney.